For the first time in Oregon history, a person has been attacked and killed by a cougar. 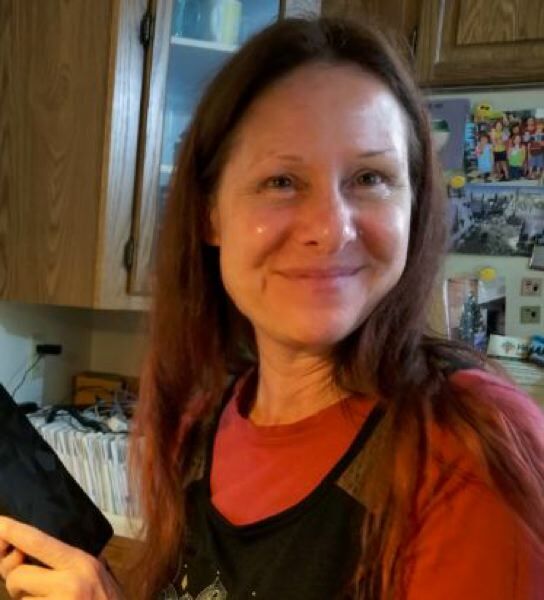 Clackamas County Sheriff's Office deputies found the body of 55-year-old Gresham resident Diana Bober Monday, Sept. 10, off of the Hunchback Trail in the Mount Hood National Forest. 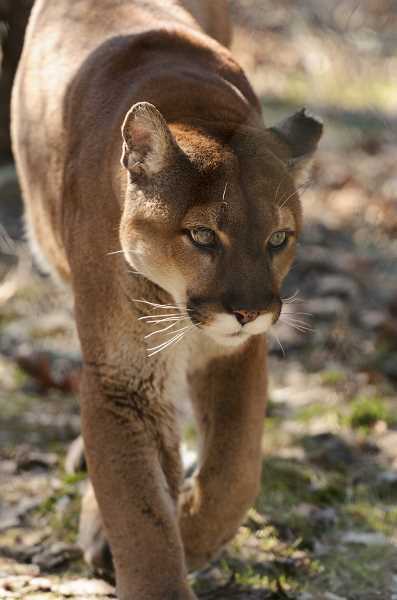 She was dead from injuries consistent with cougar attacks, the Oregon Medical Examiner's Office was able to determine. "This is a terrible tragedy, and our sympathy goes out to Diana's family and friends," said Brian Wolfer, Oregon Department of Fish and Wildlife watershed manager. "All of us at ODFW are thinking of you today." Bober first went missing on Aug. 29, and her family expressed concerns to the Gresham Police Department on Sept. 7 that she may have been injured while hiking. A search-and-rescue mission began on Sunday, Sept. 9, near the Zigzag Ranger Station after her car was discovered in the area. Her body was found about 100 yards off of the trail in a steep embankment. Several organizations have partnered to come up with the best way to locate the responsible cougar. The attack is an unprecedented occurrence in Oregon, though officials said cougar fatalities have occurred in other states. The Oregon Trail School District was alerted about the possible danger, and Hunchback Trail has been indefinitely closed. Identification of the responsible animal will be determined using DNA samples that have been flown by the Oregon State Police to the U.S. Fish and Wildlife Service Forensics Laboratory in Ashland. Currently in Oregon there are about 6,600 cougars.